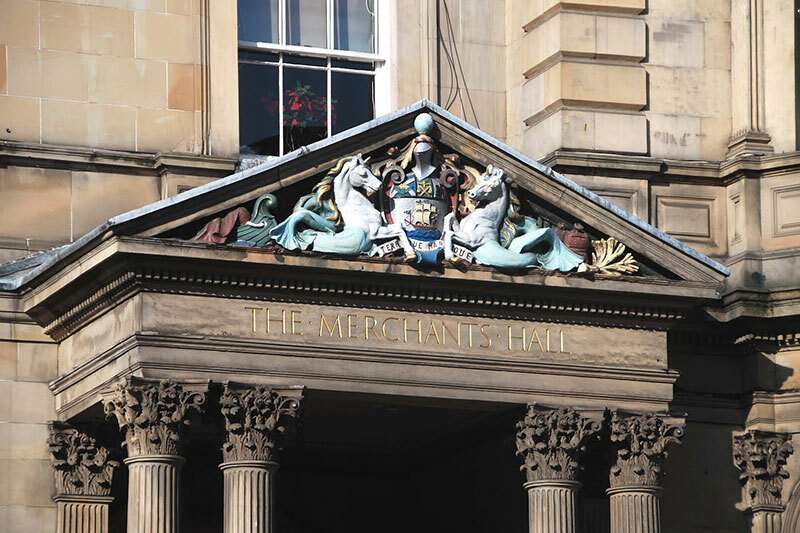 Merchants Hall Edinburgh: how much does this wedding venue cost? 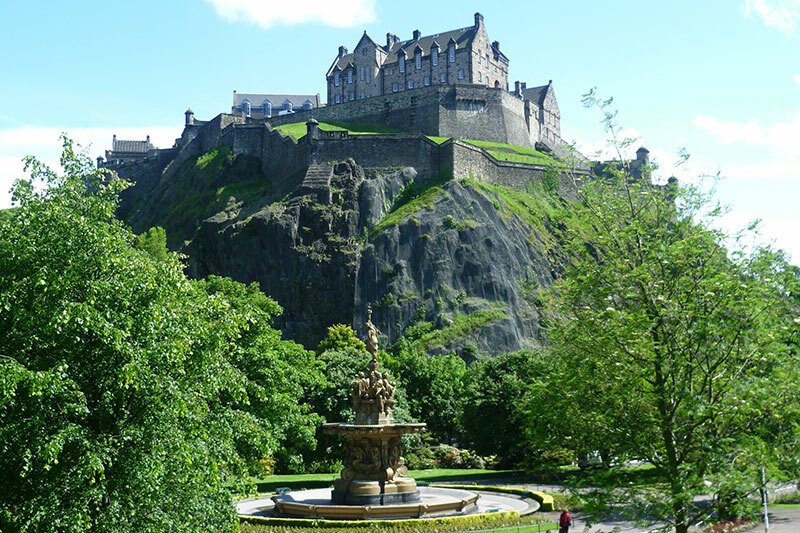 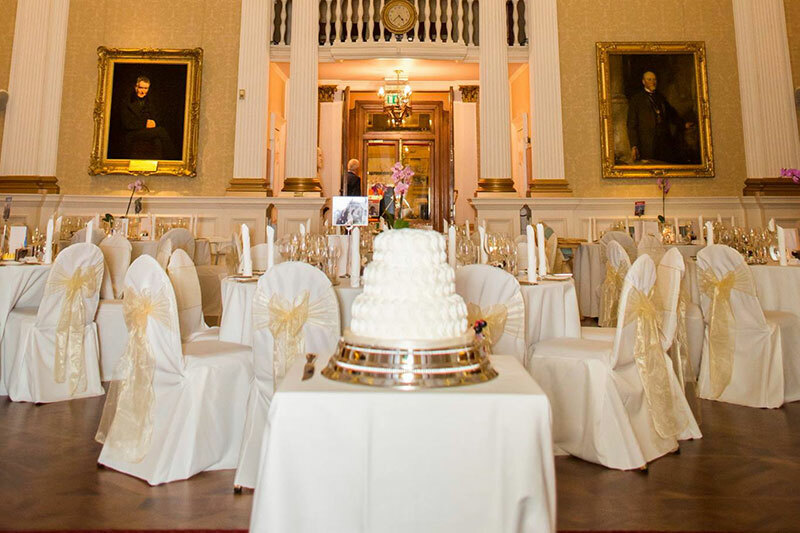 • Merchants Hall Edinburgh (ceremony & reception), price £2,800. 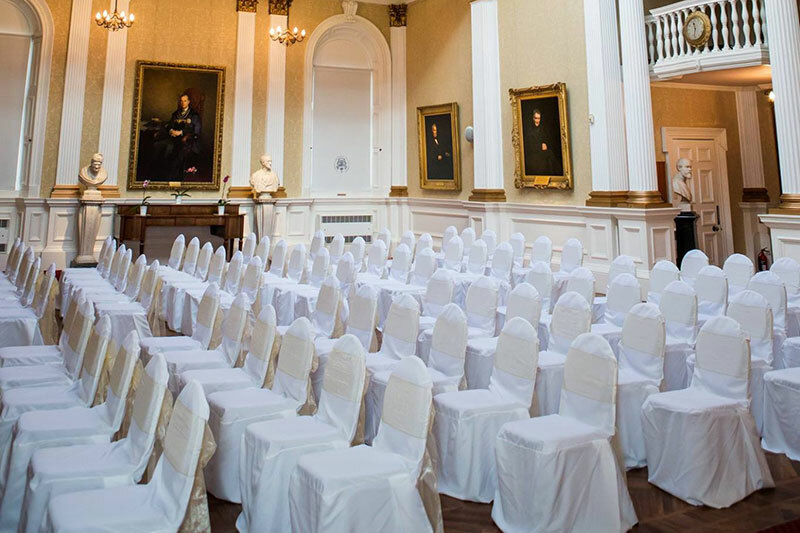 • Merchants Hall Edinburgh (ceremony), price £1,200. 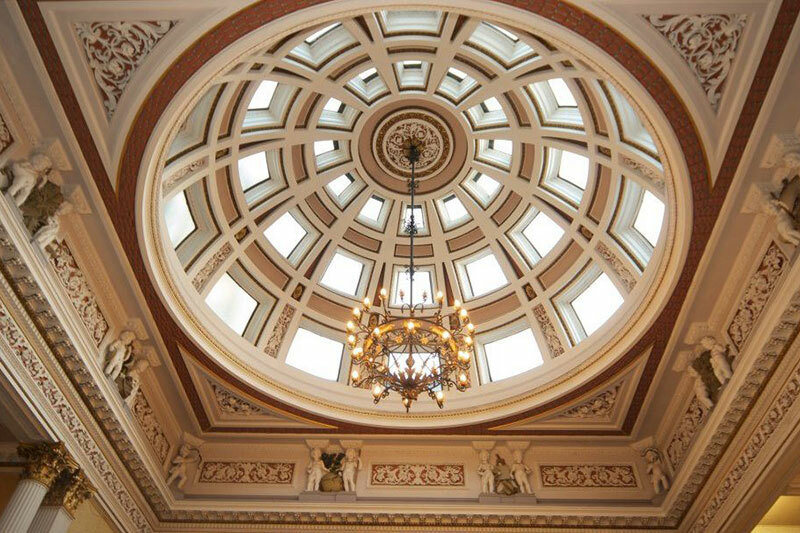 • Merchants Hall Edinburgh (reception), price £2,500.